Robin S. Brown, PhD, LP, NCPsyA, is a New York State Licensed Psychoanalyst, and a member of adjunct faculty for the Counseling and Clinical Psychology Department at Teachers College, Columbia University. He also serves as an adjunct professor for Pacifica Graduate Institute and the California Institute of Integral Studies. His work has been published widely and spans the disciplines of psychoanalysis, Jungian psychology, and transpersonal studies. He is the author of Psychoanalysis Beyond the End of Metaphysics: Thinking Towards the Post-Relational (Routledge), for which he received the American Board and Academy of Psychoanalysis book prize for best book of 2016 on theoretical psychoanalysis. He is the editor of Re-Encountering Jung: Analytical Psychology and Contemporary Psychoanalysis (Routledge). He sits on the editorial board of Psychoanalysis, Culture, & Society. 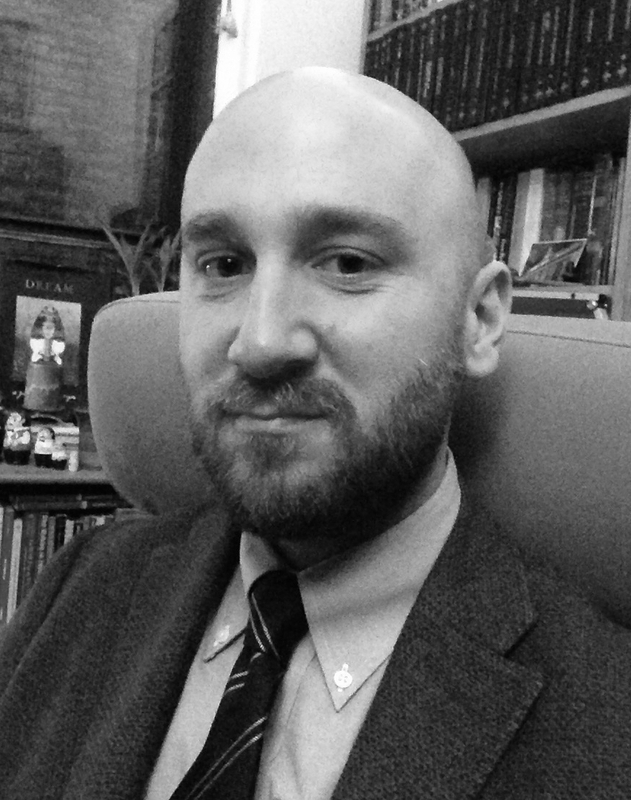 Dr. Brown’s work explores the relationship between divergent strands of psychodynamic discourse, and is centrally concerned with advancing non-reductive approaches to psychotherapy. His next book, Groundwork for a Transpersonal Psychoanalysis: Spirituality, Relationship, and Participation, is due to be published in 2018.